California voters said no on Tuesday to Proposition 8! 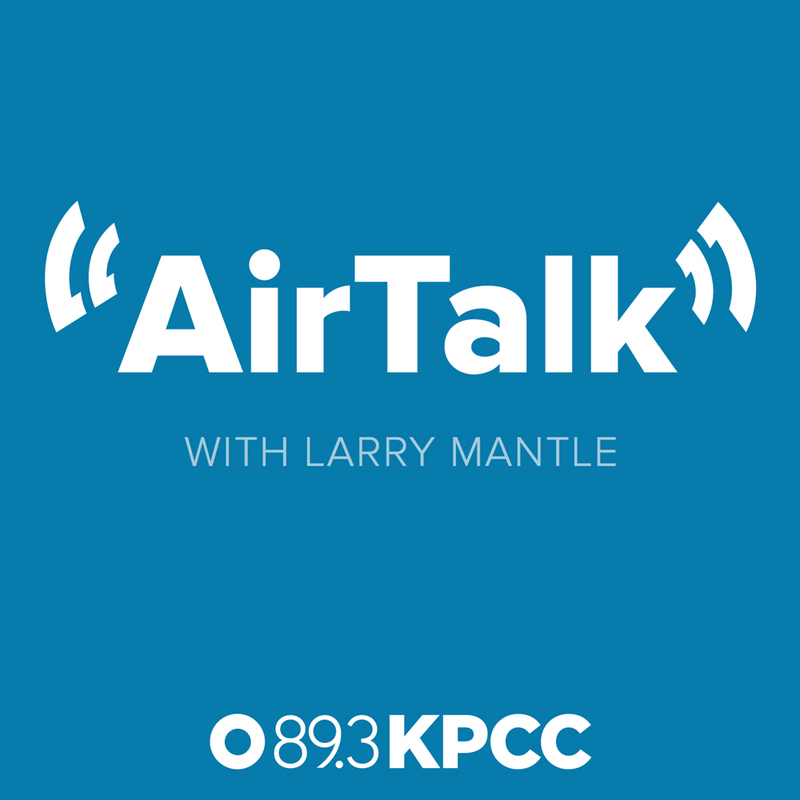 Thank you to the more than 120 organizations including patient advocates, veterans, community Groups, health care providers and California voters who opposed Prop 8. Kidney failure is a chronic condition that requires dialysis to do the work of your kidneys when they no longer function. Access to a dialysis care facility is critical. 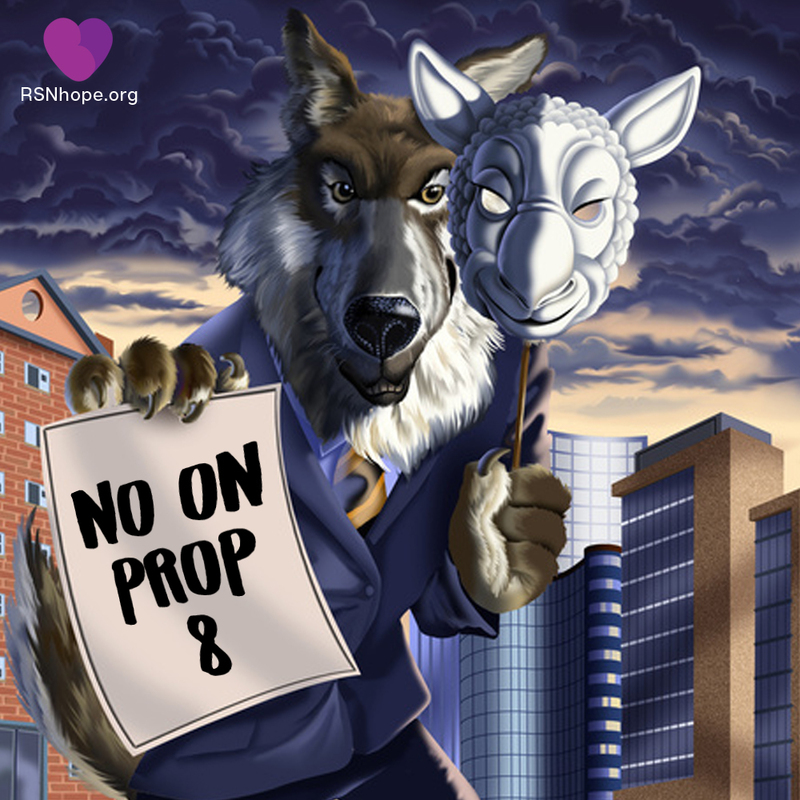 Renal Support Network is convinced that Proposition 8 on the California November 6th ballot is dangerous for people who depend on dialysis treatments to live and fails to prove how it will benefit us. 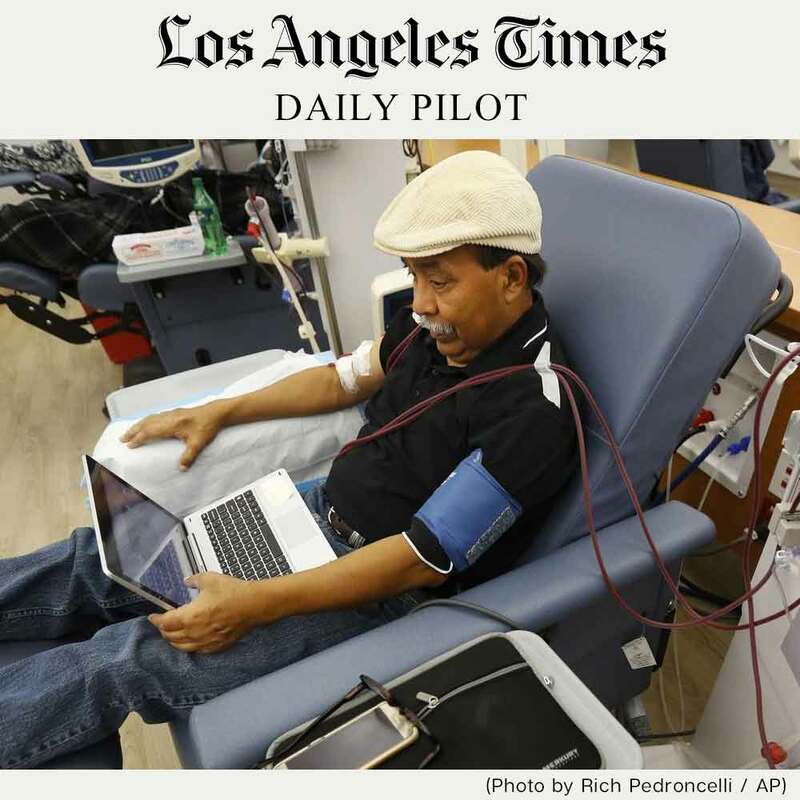 Prop 8 fails to prove how people who need dialysis benefit. It narrowly defines what insurance companies are required to reimburse dialysis clinics for patient care and excludes critical staff and services necessary for our well being. 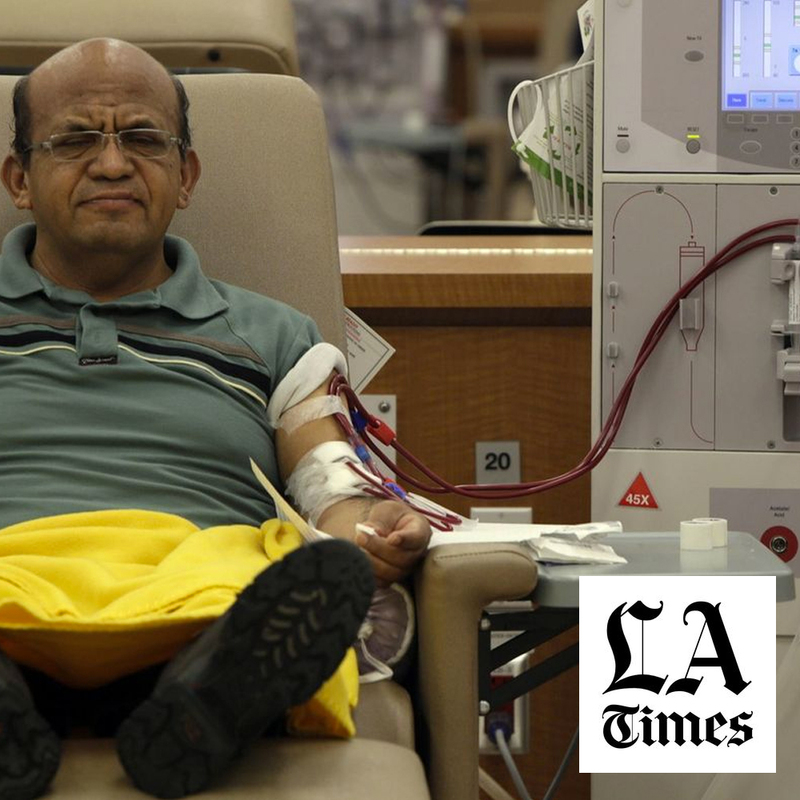 Prop 8 puts people who need dialysis at risk of not having access to lifesaving treatment. Many facilities, especially those in low-income or rural areas will be forced to close requiring people who need dialysis to survive to travel long distances or go the Emergency Room for care. The Truth: This makes no sense. With limited revenue, dialysis providers can’t possibly invest at all. These limits do not cover the cost of providing care, forcing many dialysis clinics to cut back services or even close. That means no additional caregivers, no new equipment and no new investment in direct care. More than 120 organizations including patient advocates, veterans, community groups and health care providers oppose Prop 8. Get the Facts. 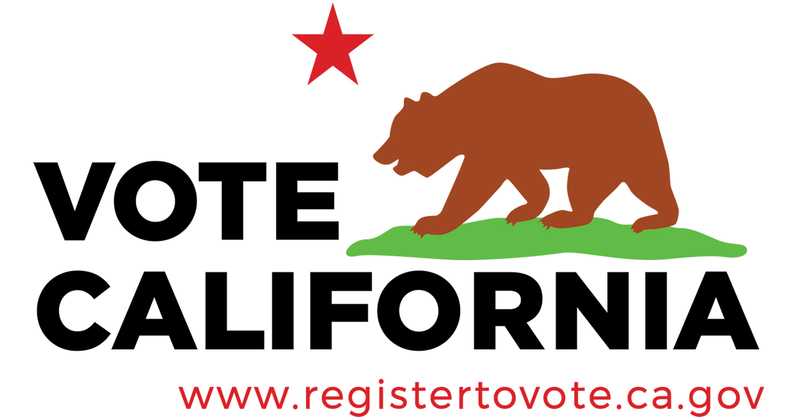 Oct. 22 is the last day to register to vote before the election in California. Register today!